U.S. arms producer Textron recently declared it has made the final delivery of its Sensor Fuzed Weapon cluster munition, following an earlier announcement that it would end the production of the weapon. Orbital ATK, which produced a key component for Textron’s cluster bomb, also declared it has ended all production and delivery of these components. Because it has not joined the Convention on Cluster Munitions, the US is not legally bound by the Convention. Still, the U.S. is increasingly complying with the Convention’s prohibitions. PAX annually publishes the “Worldwide Investments in Cluster Munitions” report. From the first report in 2009 up until the latest update in 2017, Textron and Orbital ATK were listed as cluster munitions producers. Michel Uiterwaal, project leader at PAX and the Stop Explosive Investment campaign, said: “The PAX report Worldwide Investments in Cluster Munitions has been exposing financial institutions that invest in cluster munitions producers. Without money there can be no production. 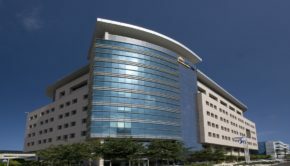 Any financial institution that still invests in these companies should divest immediately.” PAX has called for years on Textron and Orbital ATK, as on other producers of cluster munitions or key components thereof, to cease the production because of the humanitarian harm these weapons cause. Textron produced the Sensor Fuzed Weapon (SFW), which is banned under the 2008 Convention on Cluster Munitions (CCM). Research by Human Rights Watch and Amnesty International showed that Textron’s SFWs were used in Yemen by the Saudi Arabia-led armed coalition . On 27 May 2016, the United States government suspended the transfer of SFWs to Saudi Arabia because of concerns about the use of cluster munitions in or near civilian areas. In August 2016, Textron announced it would end its involvement with cluster munitions. The company cited a decline in orders and “the current political climate” as motivation. However, the company continued to make deliveries of the weapon throughout 2017 and was therefore still included as a cluster munitions producer in the 2017 “Worldwide Investments in Cluster Munitions” report. 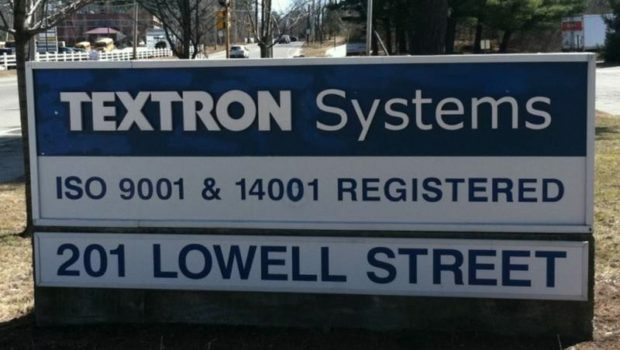 During a call in July 2017 for investors regarding its earnings results over the second quarter of 2017, Textron CEO Scott Donnelly announced that Textron had “completed the final delivery in our Sensor Fuzed Weapon product line”. Orbital ATK was included as a cluster munitions producer in the “Worldwide Investments in Cluster Munitions” report because of its production of a key component for Textron’s SFW. Earlier in 2017, PAX received a letter from Orbital ATK in which it announced it had ended this production and had made its final delivery to Textron in 2016. Orbital ATK has also notified a number of investors and financial service providers of its decision. Stop Explosive Investments campaigners have engaged with financial institutions with the aim of making Textron and Orbital ATK stop their cluster munition production. Last year, the report still revealed a total invested amount of nearly US$25 billion in Orbital ATK and Textron. 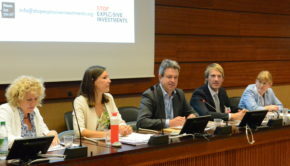 Since the launch of the Stop Explosive Investments campaign in 2009, dozens of financial institutions introduced policies to divest from cluster munitions producers. The Hall of Fame and Runners-Up sections of the report show 88 financial institutions that have done so. 10 states have adopted legislation to prohibit such investments and 30 more states have made interpretive statements that they consider such investments prohibited under the Convention on Cluster Munitions. 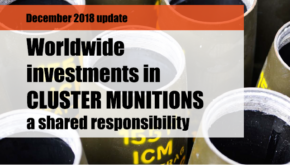 The next update of the report Worldwide Investments in Cluster Munitions will be published in fall 2018.